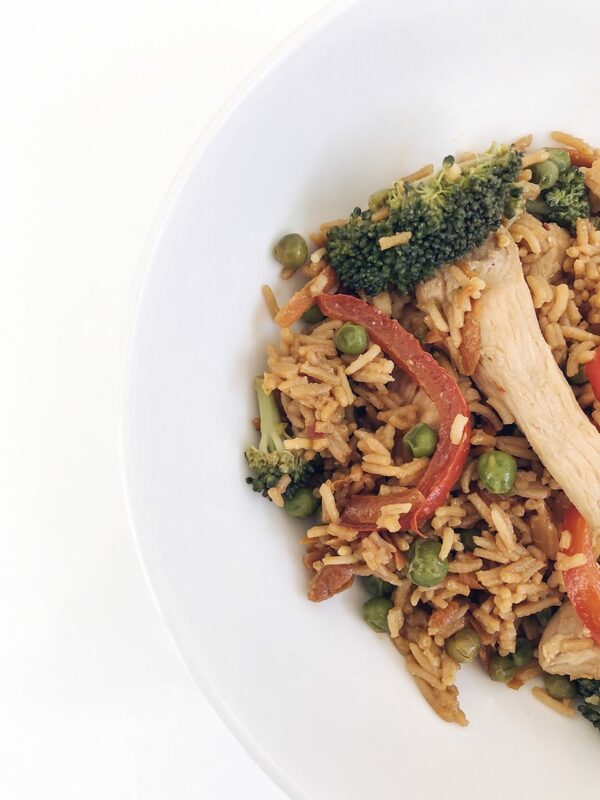 Wellness Healthy Chicken Fried Rice - 10 mins recipe!! Want to know something that’s quicker than uber eats? THIS HEALTHY CHICKEN FRIED RICE!! Cook rice, bring 1 cup rice to boil in 1.5 cups of water. Mix marinade together, oyster sauce, garlic infused olive oil, tamari and chilli. Slice chicken into thin strips and cover in half sauce to marinade. If you are short on time, you can skip marinading. In a hot wok, heat olive oil on a medium to high heat. Add chicken into the pan and cook for 5 minutes until chicken is almost cooked through. Add all veggies to hot wok and cook for 5 mins, add dash of water to create steam. Add cooked rice and chicken to the wok and pour over the sauce. WANT TO LEARN MORE ABOUT YOUR GUT? 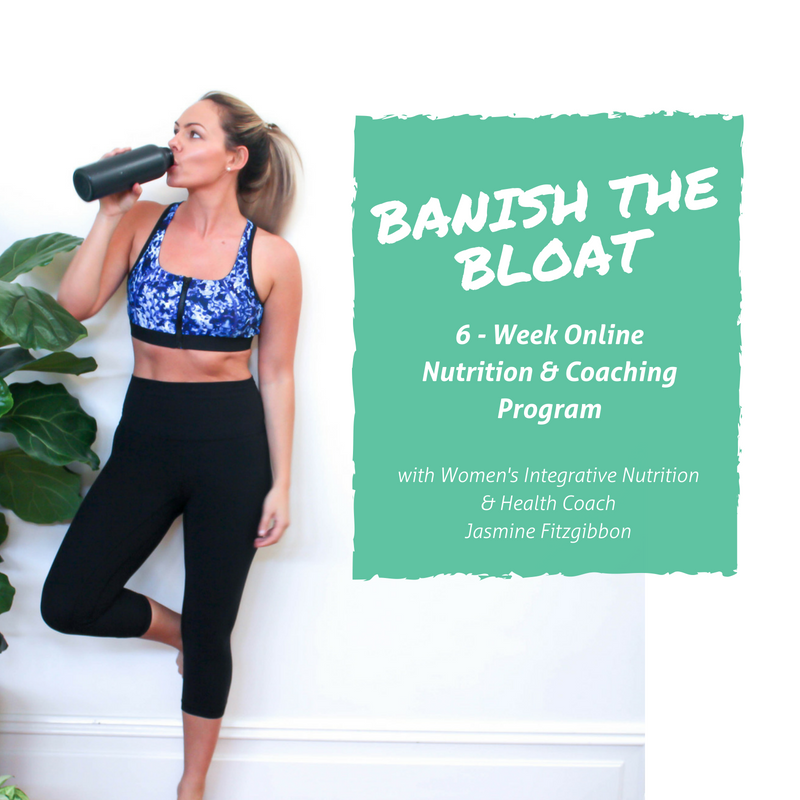 HEAL YOUR DIGESTIVE ISSUES AND GET RID OF BLOATING FOREVER! !